McFarland’s Farm by Cardeno C. Audio Book Tour + Giveaway! McFarnland’s Farm by Cardeno C.
You can find Cardeno at these sites: Website, Twitter, Facebook, Facebook Page & Blog. 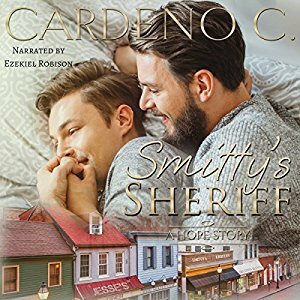 As part of this blog tour, Cardeno is giving away an Audio Copy (from Audible) of McFarland’s Farm to one lucky winner!! To enter, just click the link below! Don’t forget to check out Morgan’s review of McFarnland’s Farm to see what she thought of it! Audio Review: McFarland’s Farm by Cardeno C.
Blurb: Wealthy, attractive Lucas Reika treats life like a party, moving from bar to bar and man to man. 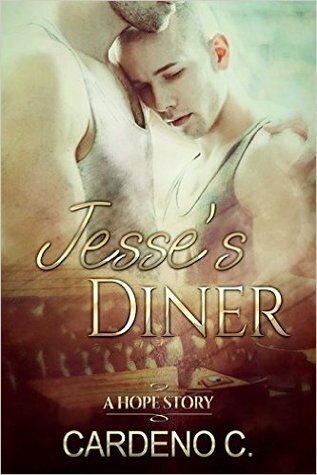 Thumbing his nose at his restaurateur father’s demand that he earn his keep, Lucas instead seduces a valued employee in the kitchen of their flagship restaurant, earning himself an ultimatum: lose access to his father’s money or stay in the middle of nowhere with a man he has secretly lusted over from afar.